Southampton held Leicester to a battling goalless draw as the Premier League champions continued to stutter. The hosts needed the frame of the goal and poor finishing to claim a point after Charlie Austin hit a post and wasted a fine second-half chance in front of England caretaker boss Gareth Southgate. Robert Huth also hit the woodwork for the Foxes but the sluggish hosts again struggled to recapture their Champions League form as they try to balance their European and domestic campaigns. 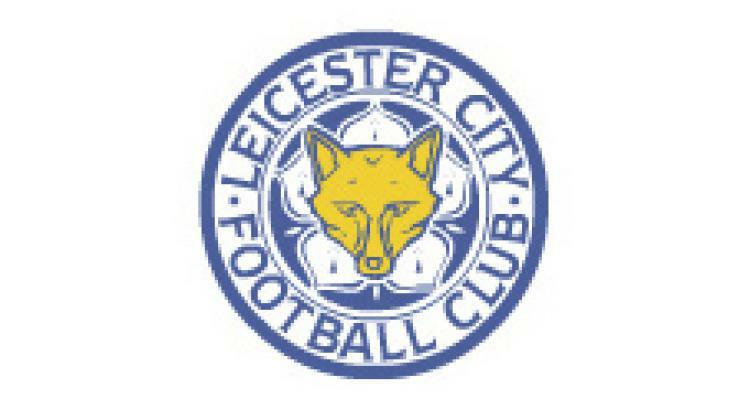 The Foxes have won just two of their opening seven league games of their title defence as they search to recapture the magic which took them to the top last season. Southampton were good value for their point but boss Claude Puel will rue their missed chances as they created the better openings with Austin, aiming to earn a call-up to Southgate's first squad for games against Malta and Slovenia, impressing and frustrating in equal measure. The striker, who had scored five goals in his previous four games, had three chances early on as he headed straight at Kasper Schmeichel and flashed another wide before going closer after 15 minutes. Steven Davis' deep pass picked up the striker's run and he left Wes Morgan trailing and, despite the ever-tightening angle, his half volley flashed across Schmeichel to smack the far post. The Saints, who had reverted to the team which beat West Ham 3-0 last week following Thursday's goalless Europa League draw with Hapoel Be'er Sheva, were both compact and expressive as Nathan Redmond and Austin posed problems. The champions lacked spark but were almost gifted an opener after half an hour by Virgil Van Dijk. Jamie Vardy seized onto the defender's under-hit backpass and raced through with just Fraser Forster to beat but as he tried to round the goalkeeper Oriol Romeu raced back to tackle. The ball broke for Islam Slimani but his shot was blocked by Romeu, who completed the clean up when he deflected Vardy's follow-up effort wide. It lifted a flat King Power Stadium but the Foxes missed top gear against their organised visitors, although Danny Drinkwater's tenacity ensured the Saints failed to take complete control. Davis shot over but an even game began to drift with Leicester and Southampton both feeling the effects of their European efforts in mid-week. Schmeichel stopped Redmond with a low save before Austin wasted a glorious chance to win the game after 63 minutes. Van Dijk's run and fine pass picked the striker out and, despite being offside, the flag failed to come. He wrestled past Huth and was left with Schmeichel to beat but he opted to chip the on-rushing goalkeeper and never got enough height on his effort. Drinkwater stung Forster's palms with a rocket from 30 yards and Pierre-Emile Hojbjerg's low drive was easy for Schmeichel to collect but there was little sense a breakthrough would come. Huth almost broke the deadlock when his 75th-minute header from Christian Fuchs' throw hit a post and Shinji Okazaki, who had replaced the ineffective Vardy, narrowly nodded wide seconds later. Substitute James Ward-Prowse then almost won it for Southampton with six minutes left but he fired over after Shane Long's cross deflected into his path.